Kenpo Karate is a self defence system of martial arts suitable for males and females of all ages. Classes will start at the School Room, Bratton Clovelly, on Tuesday 5th February 2013. 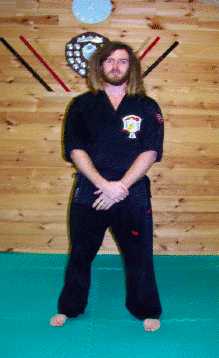 The Bratton Clovelly Academy instructor is Mr Christopher Pover, 1st Degree Black Belt.